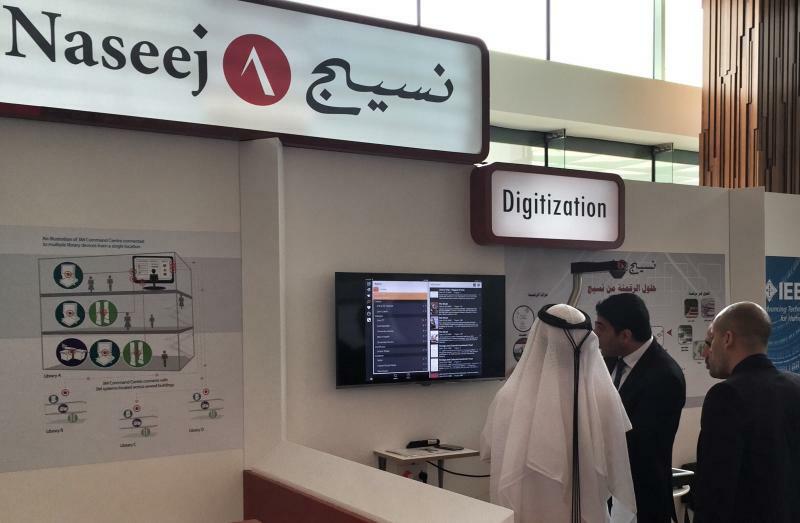 We would like to thank Naseej for invitation to participate at 21st Annual Conference & Exhibition of Special Libraries Association (Arabian Gulf Chapter) which is taking place from 17-19th March 2015 in Fairmont Bab Al Bahar, Abu Dhabi, United Arab Emirates. We believe that MediaINFO is exactly to the point of this year’s focus. Awesome feedback that we are getting is streightening further our determination to take active part of Middle Eastern goals of becoming leaders in technological innovations. Naseej is the leading knowledge solutions provider in the Arab World serving the region’s top Academic, research, cultural, and government organizations and corporations for the past 25 years; delivering world-class solutions and services. 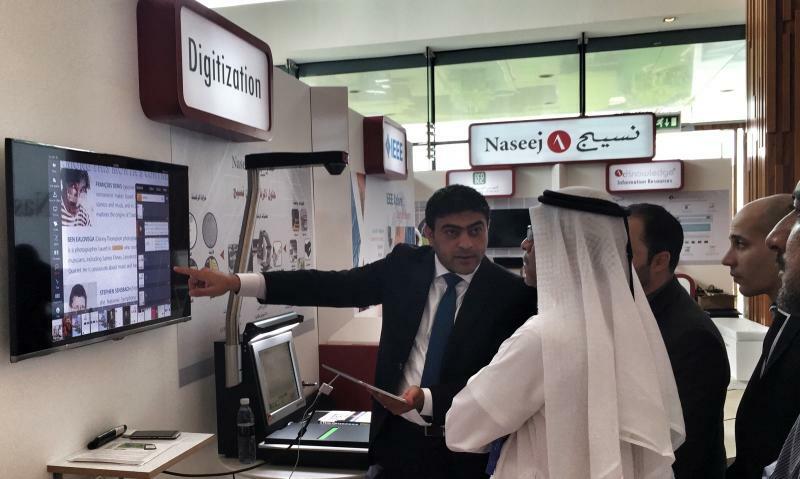 Naseej today employs over 300 highly skilled professionals throughout the region in the fields of Knowledge Management, Information Technology and Business Development that collaborate and work together to produce and deliver cutting-edge, yet practical, solutions and services.